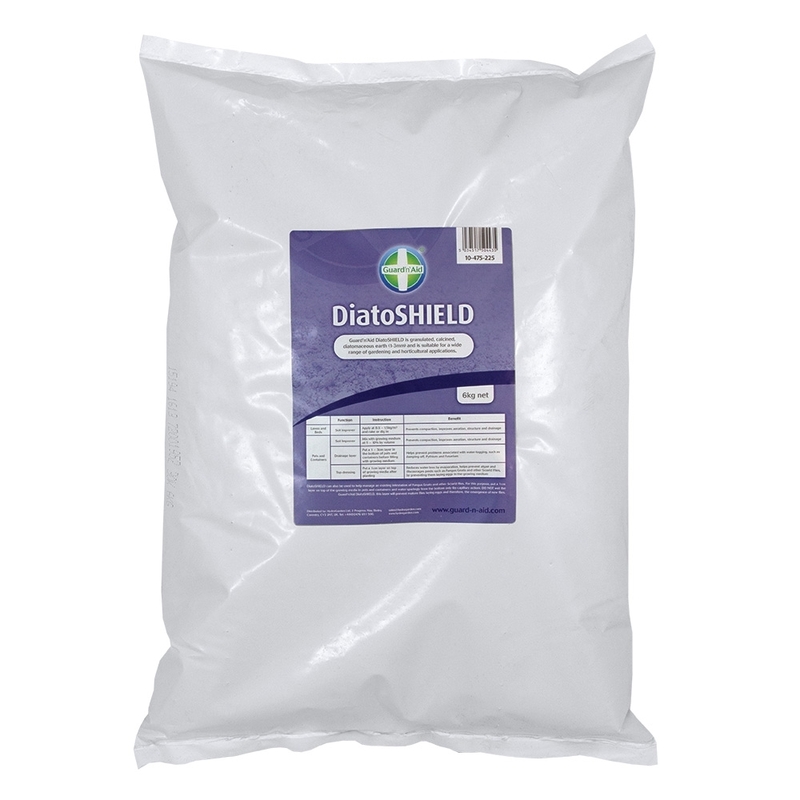 Guard 'n' Aid DiatoShield is granulated calcined diatomaceous earth, which in short is a soil and growing media improver.  Diatoshield can be used on a wide range of different mediums including lawns, soil beds, indoor and outdoor which will improve aeration, structure and drainage of the growing foundations. 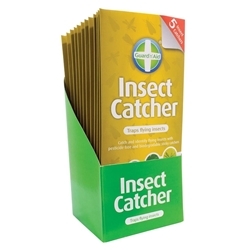 Commonly, Diatoshield is used as a top layer on pots of soil and other mediums to reduce water loss from the pot and also to prevent and repel Fungus gnats and other pests from laying eggs in your growing space.